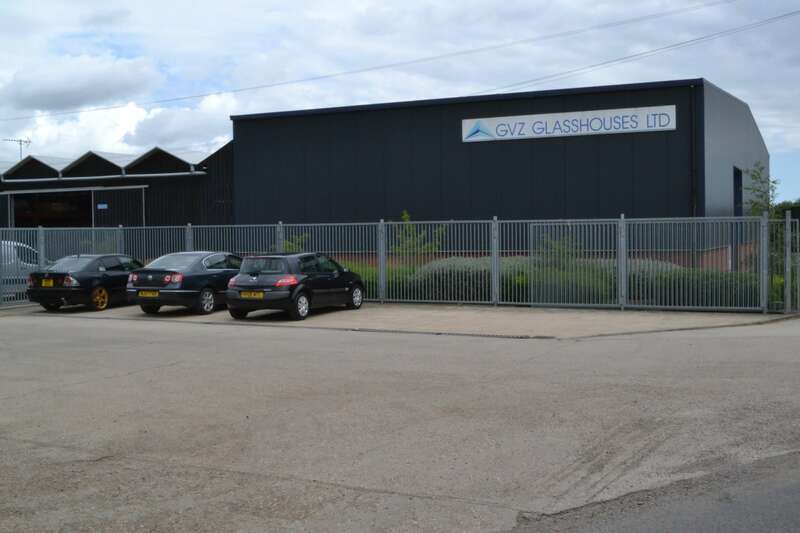 GVZ Glasshouses Ltd was established in 1986 by Geert and Arend van Zanten. When Geert retired, his brother Arend took over the business. Since then, another brother, Cor, and John, their nephew have joined the leadership team. Together they have created a company that has an enviable reputation for quality work and customer service that is unsurpassed. 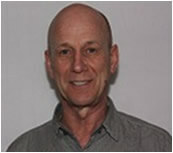 Arend is the Managing Director of GVZ Glasshouses and has more than 35 years experience in the glasshouse industry. He oversees the completion of all projects and looks after the office staff. Cor has worked for GVZ Glasshouses both on and off site for more than 20 years. He’s happiest liaising with customers, designers, and suppliers. He also ensures that each project meets our customers’ needs. 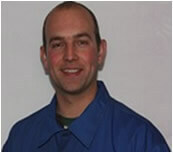 He oversees repairs, temperature control installations, and service contracts. John is Arend's and Cor's nephew. He manages the installation, maintenance and repair of machinery during and after glasshouse construction. 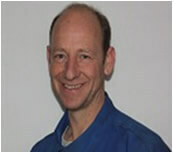 He also works closely with a number of experts in Holland to obtain the parts and equipment needed for them. John earned a Diploma in Commercial Horticulture from the Pershore Agricultural College.